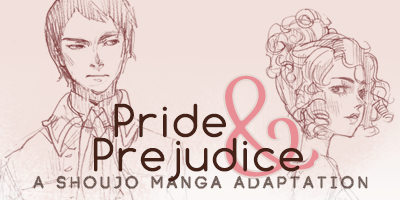 An ongoing project adapting Jane Austen’s Pride & Prejudice to manga form. 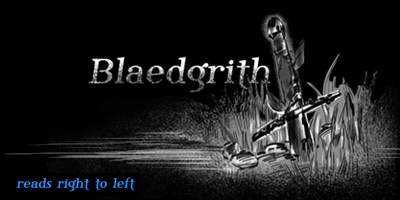 In the land of Blaedgrith, gifted children learn to use their powers at the weapons school, Leoma. Vadd has been training hard, yet he still hasn’t found his spirit weapon. What happens when he meets a mysterious girl in the woods? The Raikou High School Curling Club has a big problem. 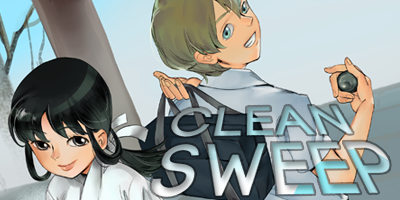 Could a high-spirited shrine maiden be the answer to their prayers? For a normal, boring high school guy named Brian, life is about to get a lot less boring. 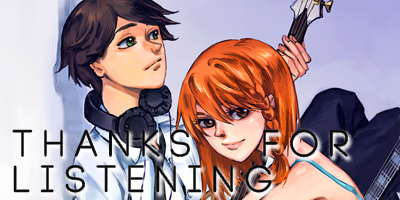 Everytime his childhood friend, Suzette, plays music, strange things happen. When they add two new band members, the reality around them will never be the same again.